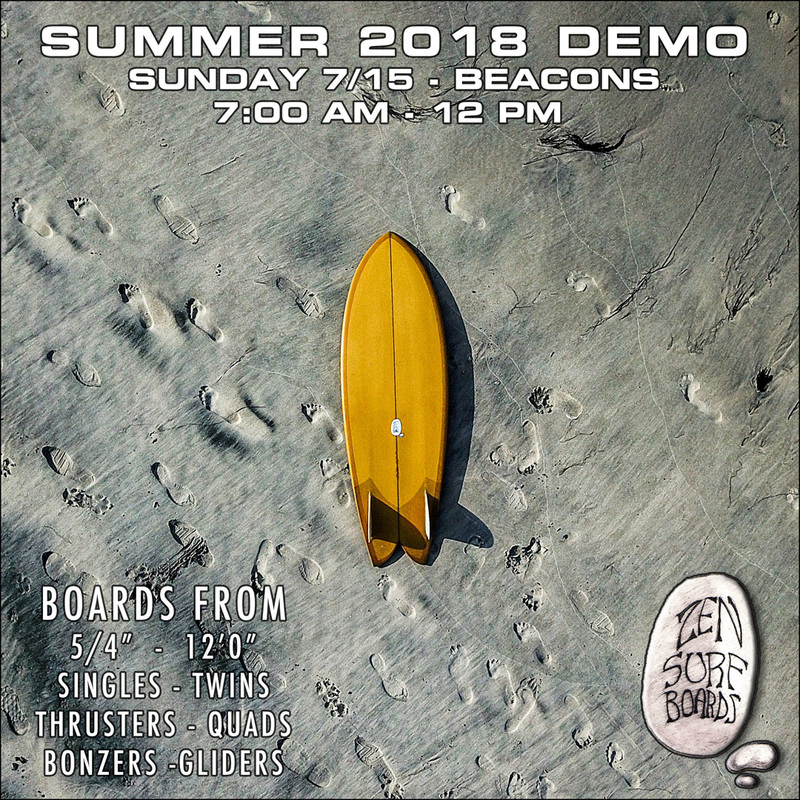 Zen Surfboards blends classic designs with modern refinements to create truly functional performance oriented surf craft. 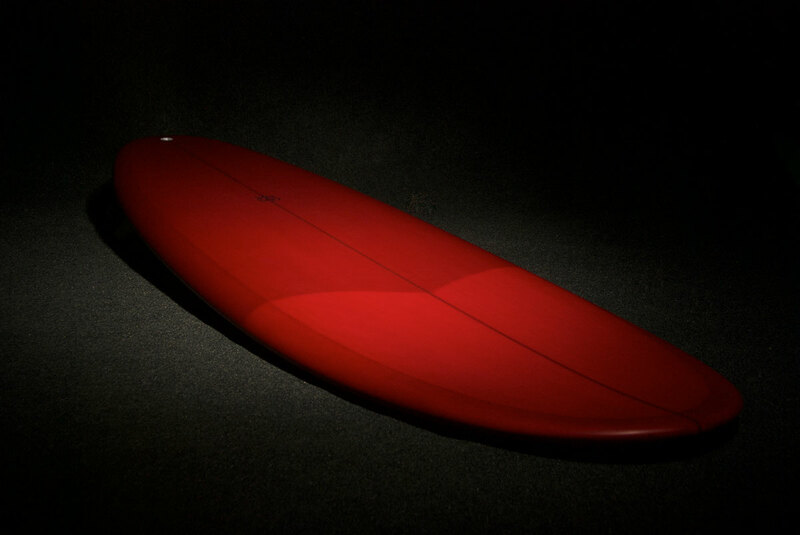 Boards are handcrafted with attention to detail throughout the shaping process to insure the highest level of quality from board to board. 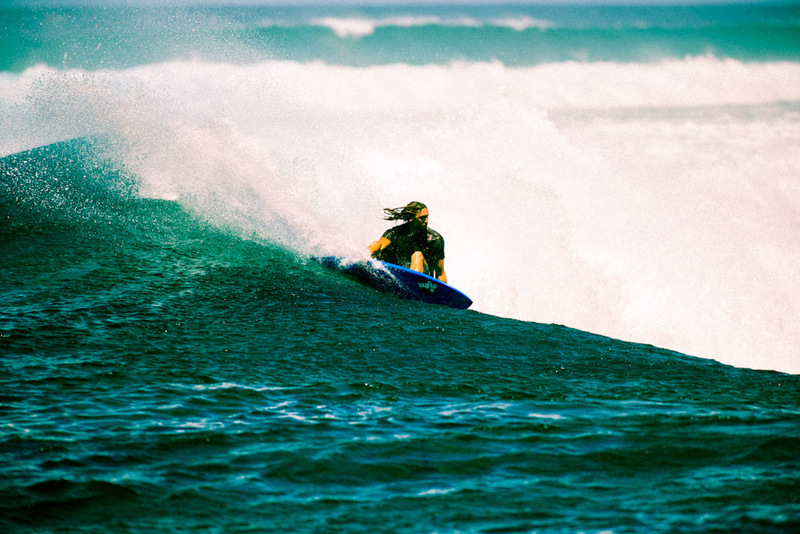 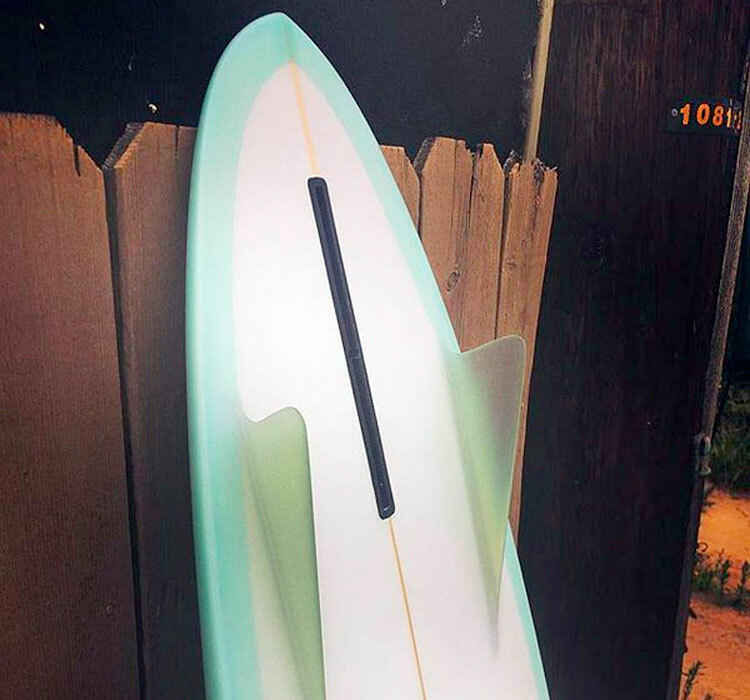 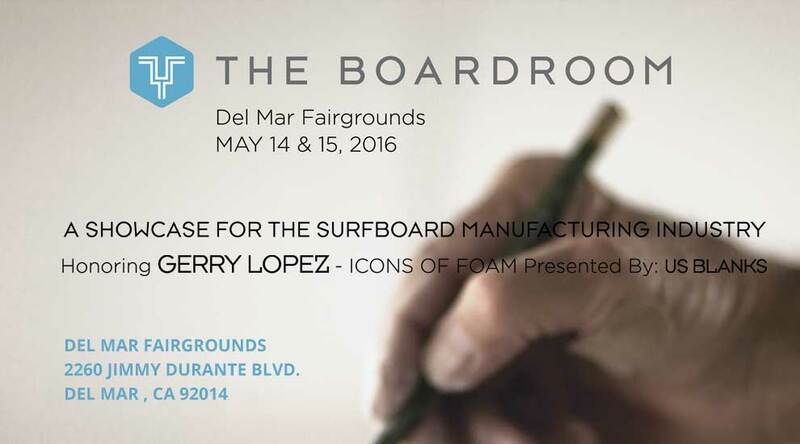 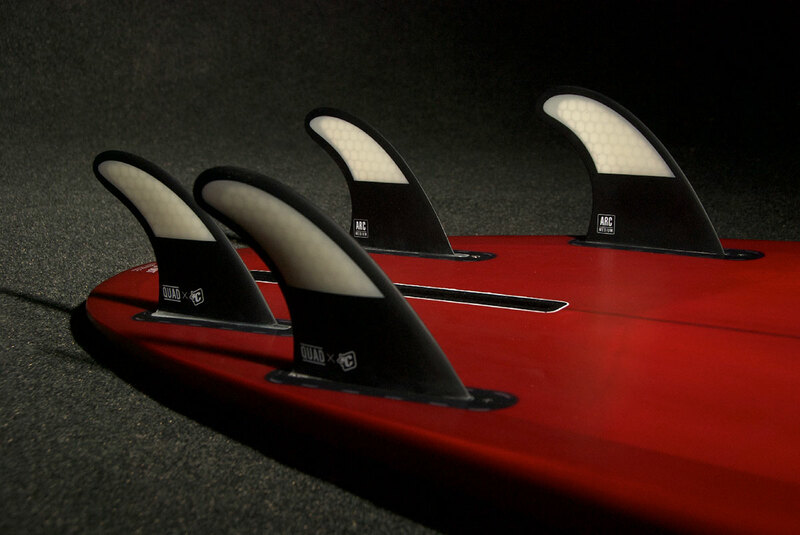 At Zen Surfboards our goal is to create and build boards to enhance , and push your surfing to the next level. 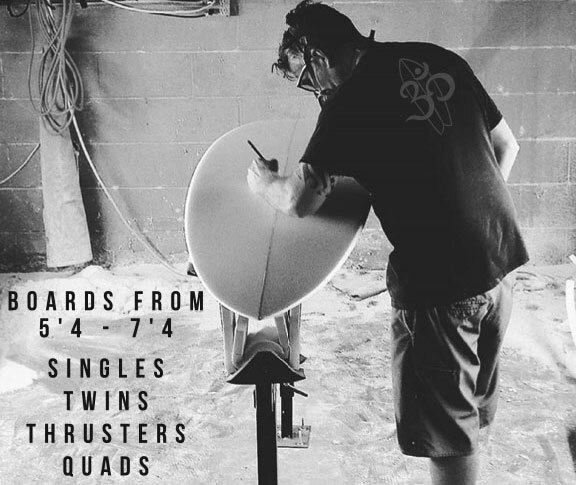 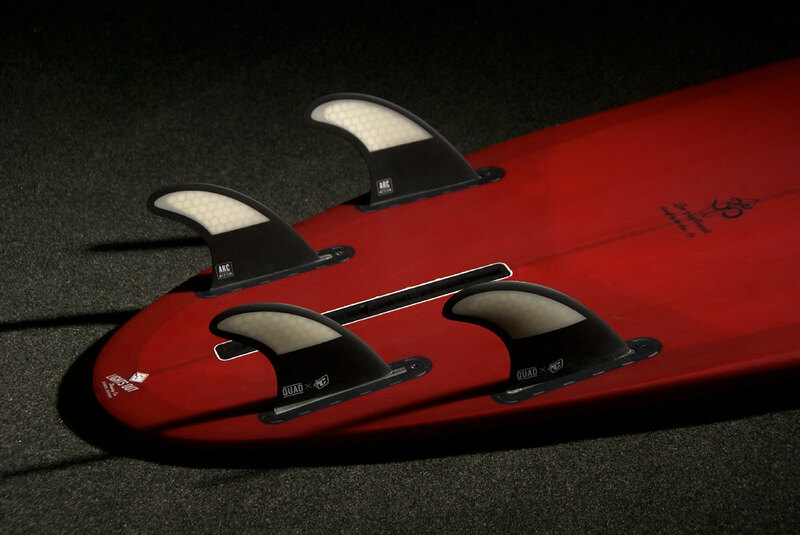 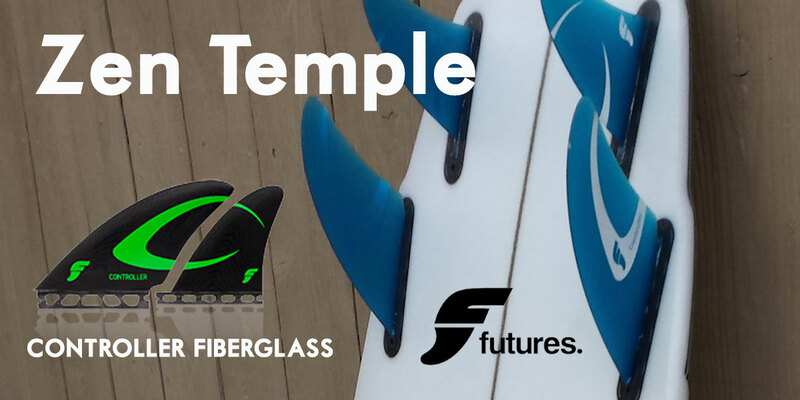 We offer a variety of shapes, from high performance shortboards, classic fish outlines, simmons inspired alternative shapes, mid-length hull influenced single fins, to classic gliders and nose riders. 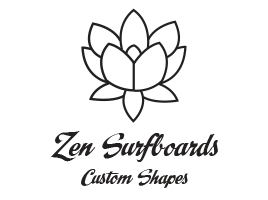 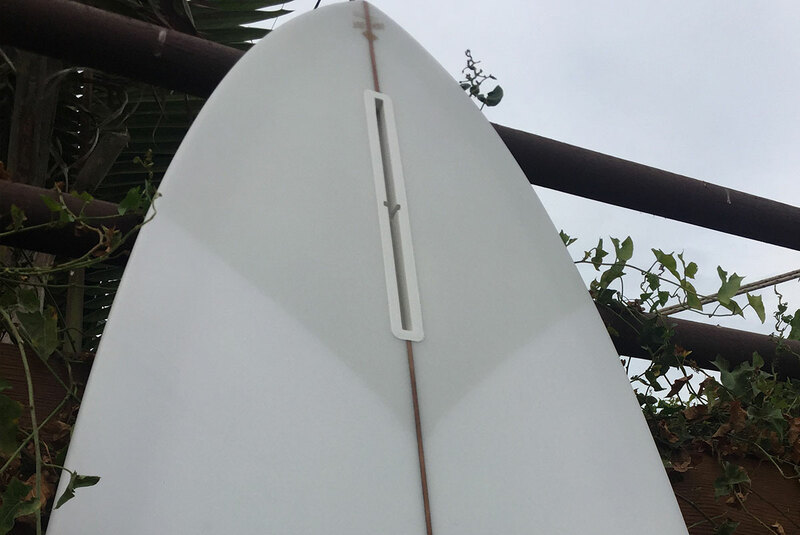 Whatever your looking for, Zen Surfboards will build and customize any shape to fit your surfing needs with the highest level of craftsmanship to insure the best build quality process from design to finished board. 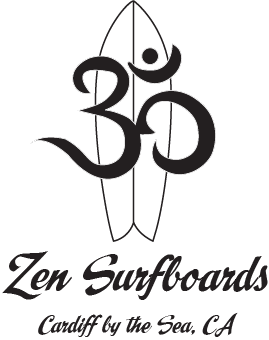 Please check out our blog posts that talks about Zen Surfboards and relevant issues in the surf world.